Stardom Convention ARE YOU A VENDOR? 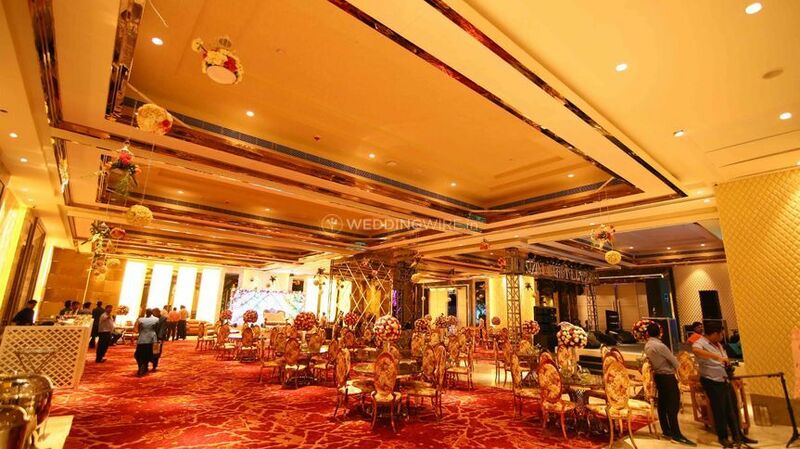 Stardom Convention is a luxury banquet and convention centre located in Noida. 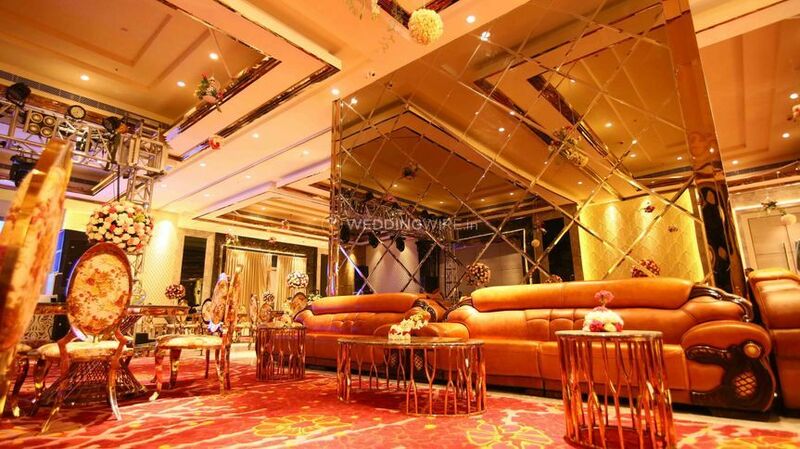 A perfect venue with elegant surroundings, stunning, ultra-glamorous interiors, and versatile event spaces, it is ideal for any type of functions. 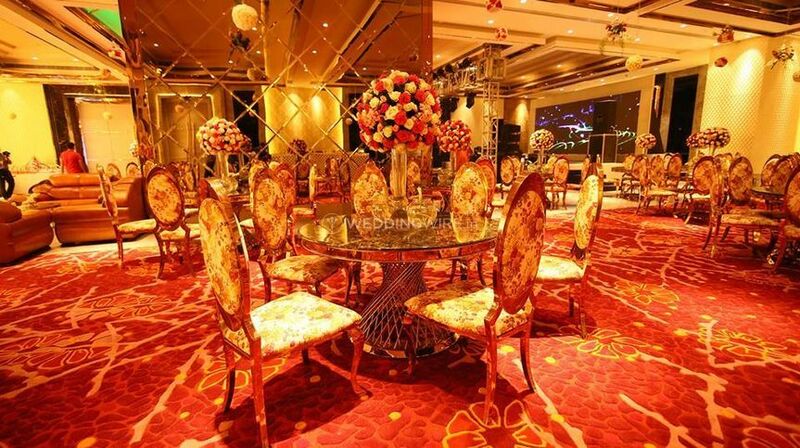 From receptions to parties to grand celebrations, Stardom Convention can transform any event into a lavish and memorable affair. They have won countless hearts with their services and resourcefulness. They customize the food palette based on your preferences and taste which is what makes them a great choice for hosting your functions. 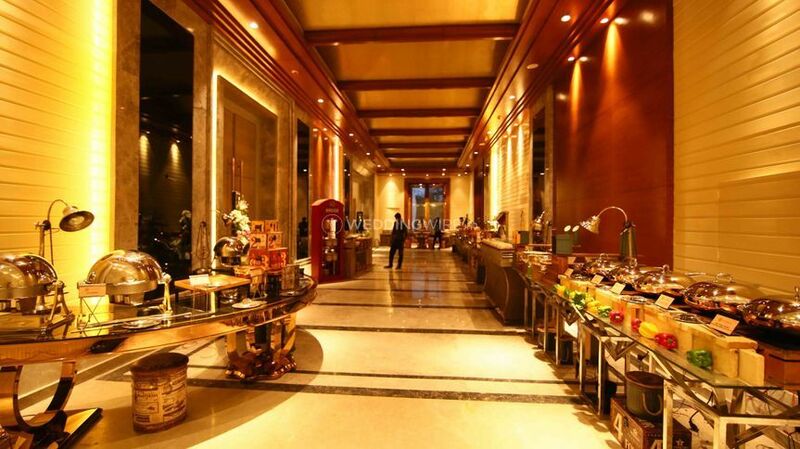 Each of your attendees will leave with a satiated heart due to their unmatched hospitality. Stardom Convention offers four venues, indoor and outdoor. 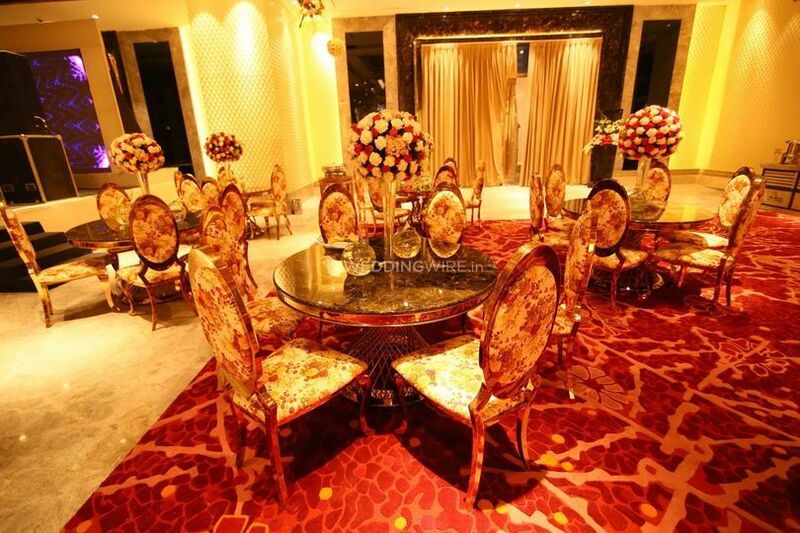 It has a lawn and a banquet hall with stylishly designed interiors, filled with luxurious accents and elegantly furnished, which can easily accommodate up to 2000 guests at a time. 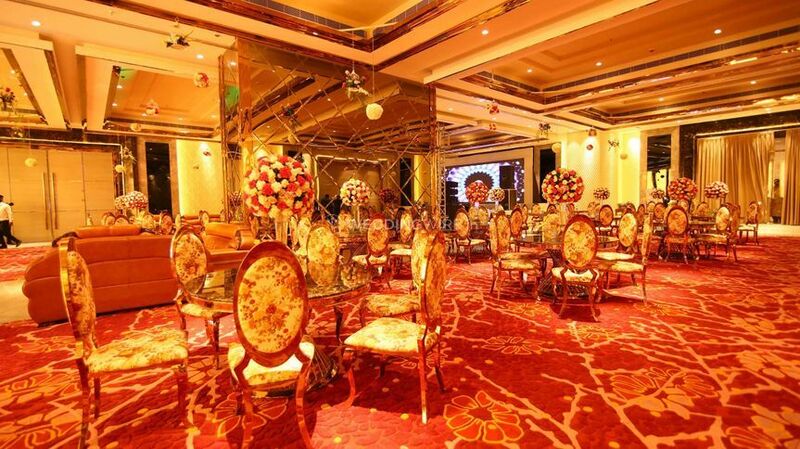 From pre-wedding to post-event parties, all wedding related functions can be conducted at this fabulous location. Parking space is available with valet service. 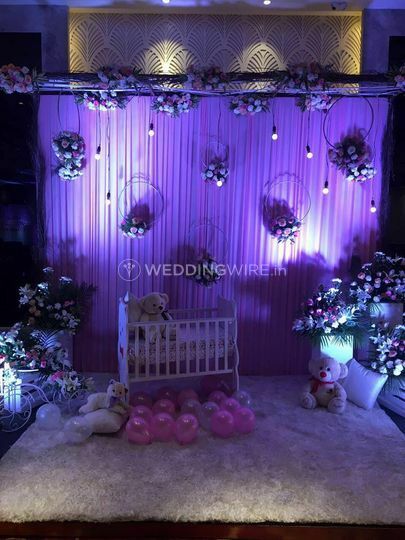 You can get all your wedding fancies to come to life with their support. This venue has an alcohol policy as well. It is a service-based policy which permits you to arrange own alcohol and pay for the license, bartending and corkage charges. This venue is perfect for a wedding not just for its stylish venues, but it also has dedicated wedding planners to create a stunning event. 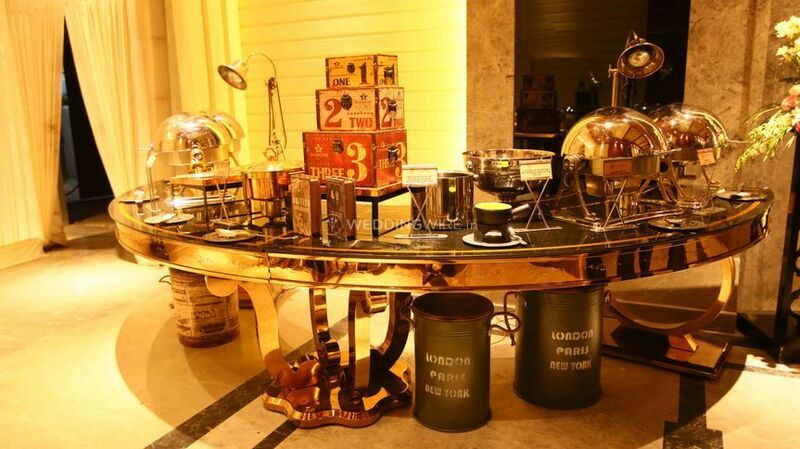 It offers a vast selection of decor items to make each detail of your themed decoration look brilliant and inviting. From custom menus to lighting to table settings, you will get focused and detail oriented assistance at Stardom Convention. 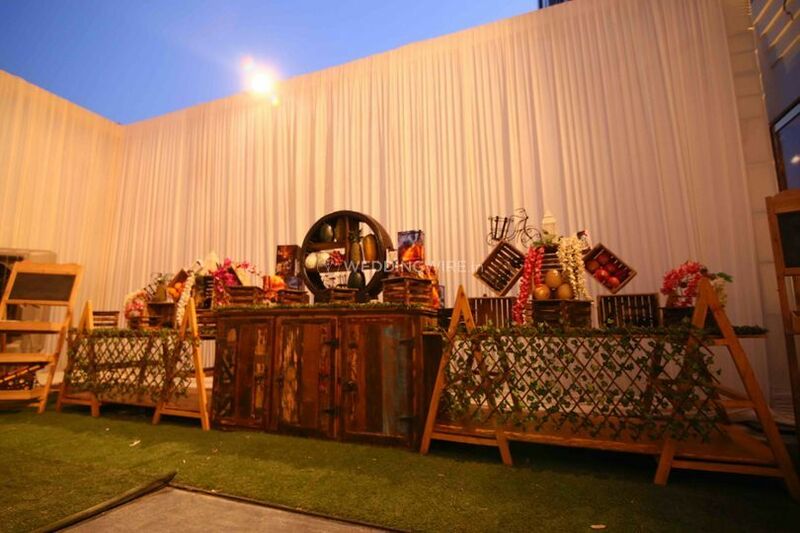 The venue has staff which has excellent management and execution skills.